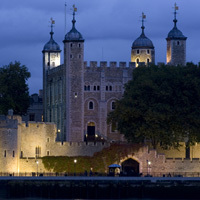 London is famous for its magnificent palaces whose history is intimately intertwined with the history of Great Britain. This section gives brief details about London's famous palaces. Why not visit London's palaces in person? Discount tickets are available from our London Attractions page.